Python is one of the famous programming languages which was published in 1991 for the first time. Since then, its three major versions have been released. Recently, it has experienced a resurgence in its popularity among the developers. Despite the presence of several programming languages, it become famous mostly because of the efficiency, speed and versatility. This language has also become the “GitHub’s second-most popular language” and “the most popular language for machine learning”. To honor this popularity, we’ll discuss the best IDEs or the Editors for Python. IDE is short for Integrated Development Environment which a developer uses for software development. Some of them are specific to programming languages while others support numerous languages. IDE can enhance the programmer’s efficiency by providing various tools for making programming fast. Typically, it includes 3 core parts i.e. An editor for writing the code, build automation tool for code compilation and a debugger for debugging the program. Apart from these, most of the IDE contains many more features like unit testing, source code library, object modeling and others. Contrary to this, a code editor can be as simple as a text editor having code formatting capabilities and syntax highlighting. These also allow developers to write the code for developing any software and can even save small text files for the code. In comparison, IDE provides more features but code editors are fast and comes in small sizes. Some of the advanced code editors now even have the capabilities for executing the code and debugging it to resolve any errors. What Makes Any Coding Environment Good For Python Programming Language? Keeping these and some other features in mind, let’s take a look at some of the best IDEs or editors for Python. To know “How is Python a perfect fit for Big Data” you can click here. Best IDEs Or Coding Editors For Python! Now, it’s clear that Python is one of the most popular and powerful programming languages in the world. 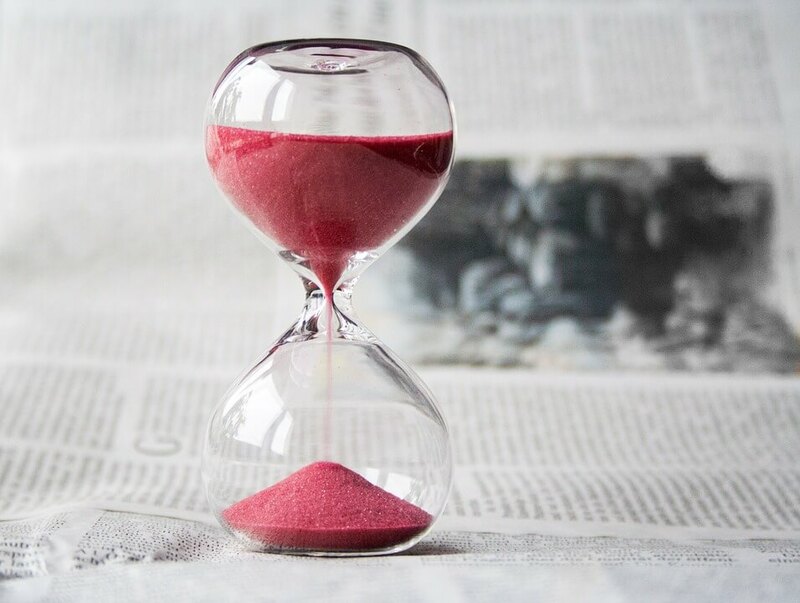 And already there are various tools available for this language but using them for larger programming projects can lead you to the unsatisfactory results. To tackle this, a lot of IDE has already been developed for Python which makes the whole process of programming a lot easier. But among all, choosing the right ones again becomes difficult for the programmers. Fear Not, Programmers! We bring you this article to demystify some of the best IDEs or editors for Python. However, we can’t pick the right one for you but for sure, we can uncover the details of some of the best Python related IDEs or code editors. Are you a C/C++ Developer? We have covered you too! 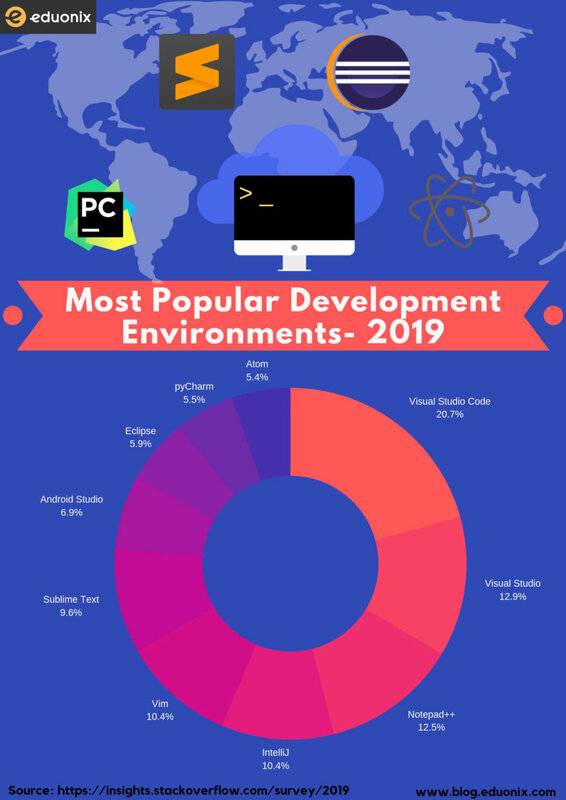 Take a look at “Top IDEs for C or C++ Developers in 2019”. It is one of the best and only full-featured Python-specific IDE which is developed by JetBrains who are also the creator of IntelliJ IDEA, WebStorm and PhpStorm. PyCharm offers innumerable cutting-edge features and gives smart assistance to the developers. This IDE helps the developers to write neat and maintainable codes which enhances their productivity. Additionally, it is available in both paid and free versions. 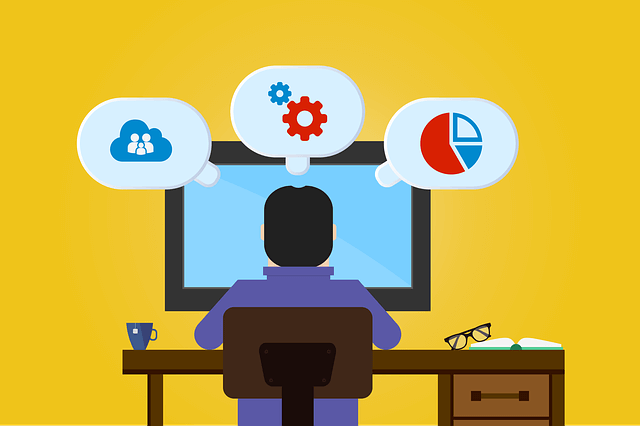 Integrated with debugging, testing, deployments, tools of the database and other features. It is an open-source IDE which is famous for Python development. Spyder is a very extensible IDE which was mainly developed for scientists and engineers for providing a scientific environment. This IDE also integrates well with popular libraries related to data science such as NumPy, SciPy and Matplotlib. Among countless features, one of the unique features it possesses is “variable explorer”. This feature shows data to any developer in a table-based layout within the IDE itself. If you are into data science work and uses Python then there is a higher chance of you to like this IDE. In the meantime, if you are the one who wants to learn Python and Data Science then you can explore the different sections of Python + Data Science: Practical Guide. This online guide includes various sections explaining the environment, integers, strings, variables, functions, visualizations and various other essential topics. Thonny is one of the most recent IDE which joined the Python’s IDE family. It is one of the best IDE for beginners having no or little experience of Python and is maintained by Institute of Computer Science at the University of Tartu in Estonia. When it comes to its features, Thonny is very basic and simple and, you can find all the installation instructions on its website. This IDE is designed specifically for development in Python and comes in three different editions i.e. 101, Personal and Pro. Among all, the 101 version is the simplest version having a minimalist debugger, basic editor and simple search. While the Pro version includes all the advanced features such as extensive code inspection, remote development, unit testing, refactoring and others. Eclipse is one of the most used IDE by the developers. It provides a rich set of extensions and add-ons. One such extension is PyDev which is commonly used for Python-related development with Eclipse. The combination of Eclipse and PyDev allows a developer to code more efficiently by providing several features. Moreover, installing PyDev in Eclipse is also very easy. If Eclipse is installed, then you can easily and quickly add PyDev. A lot of people confuses Visual Studio Code with Visual Studio. Well, Visual Studio and Visual Studio Code are two different things. Visual Studio is a complete IDE whereas, Visual Studio Code (aka VSC or VS Code) is a full-featured code editor. VSC is a light, extensible, highly configurable and open-source editor. 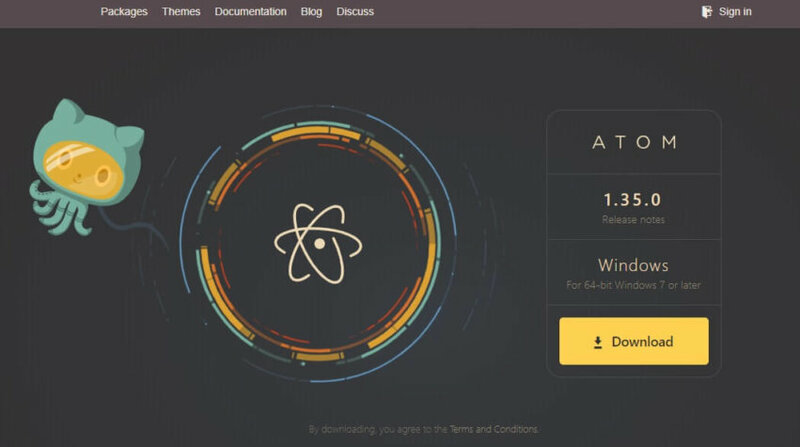 Similar to Atom, VSC is also built on Atom and can be used for many programming languages including Python. In fact, installing Python is very easy which makes this editor popular among Python developers. To learn more about Visual Studio Code, you can read: Visual Studio Code Is So Popular But Why? It is another popular code editor which supports all the platform. Sublime text is developed on C++ and Python, and includes Python API. This code editor has built-in support for Python code editing and consists of hundreds of extensions (packages) which can extend its functionality. Go To Definition for automatically generating a project-wide index of every class, method and function. Vim is a popular editor which can be used for creating or modifying any type of text. It is highly configurable and a very stable text editor. With each new release, it gets better and better, improving its performance quality. To learn VI & VIM, you can take “Learn VI and VIM the Free Text Editor” for FREE! It unfolds with the basic introduction then explains the basic editing, advanced navigation and other cool concepts. Indeed among myriads of options, choosing the right IDE is difficult but if you know your needs then this task becomes simpler. In this article, we can’t find the right IDE for you (as of course, we don’t know your needs) but we have mentioned some of the most popular IDE and editors which programmers used for the development throughout the world. Here, we have tried to cover all the important aspects of each of them including all the major features and cons. I’ll hope that this list will be helpful for you all awesome programmers! So, there you go. What do you think? Which one is your favorite IDE for development with Python? Mention your opinions in the comment section below and let others know about some of the best Python-related IDEs and code editors. Till then, Keep Reading & Keep Growing!! Meanwhile, if you are one of those who is always fascinated by the Python and wants to become a Certified Python Developer then this “Superb Python Course” is something on which you can rely on. It is a complete online tutorial on Python which gives you in-depth insights into setup, Python essentials with Eclipse, functions, built-in functions, modules, files, classes, Python with JSON, GUI, CGI, Django framework and a lot more! Furthermore, if you already know Python and wants to test your Python Skills then you can visit Testdome which is used by over 3700 companies.